Each year, the State Department Bureau of Democracy, Human Rights, and Labor is mandated to release country specific human rights reports. The reports covers internationally recognized individual, civil, political, and worker rights, as set forth in the Universal Declaration of Human Rights. Human rights is fundamental to development. While some progress was made in 2008, it is clear that we still have a long way to go. 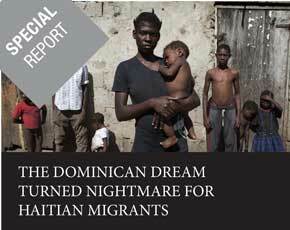 Haiti's report is copied below and you can find the other country reports here.